The success of the Marvel Cinematic Universe has led to a brave new world of intermingling, intertwining stories adapted from classic material. DC and Warner Bros. are now on the path of doing so with their own superhero properties, but the method is being used outside the realm of comic books, too. 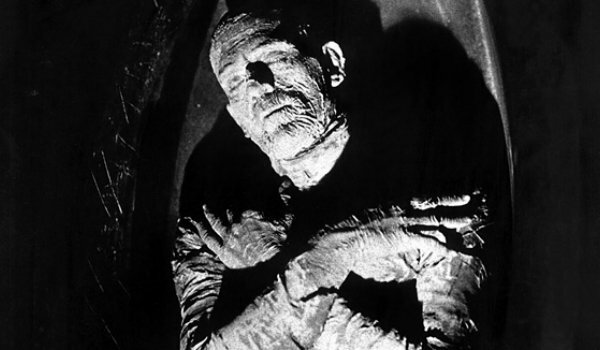 Universal has begun work on their own shared universe comprised of movie monsters from the golden age of cinema. Some major names have been rumored to be taking part in their Monster Universe, but the most recent rumor is by far the biggest: Tom Cruise. Variety reports that Cruise is currently rumored to be in talks to take part in a reboot of The Mummy. (Though shortly after, Deadline published their own story potentially debunking this report, saying Cruise in not invovled. Make of all of this what you will.) 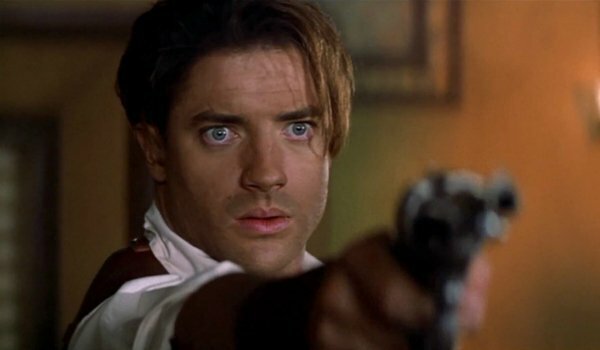 Astute moviegoers will remember that The Mummy as the iconic horror film from the 1930s, which featured Boris Karloff as the titular monster, and the series was rebooted in 1999 as a major action franchise starring Brendan Fraser. The script for the new version is currently being developed by screenwriter Jon Spaihts (Prometheus), but Variety confirmed that the film will take place in a contemporary setting, unlike previous iterations, which were period pieces. There's no word yet as to the nature of the character Cruise may portray in the film, but given his pedigree for playing action heroes, as well as his reputation as fastest running actor on the block, it seems likely that he may portray a sort of modern update on Fraser’s Rick O’Connell (himself a modern take on Harrison Ford’s Indiana Jones, who is, in turn, an updated version heroes from old adventure serials). The Universal Monster Universe presents an interesting opportunity for the studio to set themselves apart from the competition. While Marvel and Warner Bros. are busy establishing their own superhero worlds, the Universal Monster films could effectively provide much more eclectic styles and stories for filmmakers to tackle. From Luke Evans' Dracula, to Angelina Jolie’s rumored Bride of Frankenstein, this universe has the potential to bring together a much wider range of characters than most superhero universes – from tragic, misunderstood characters, to downright malevolent villains. We will keep you updated on details concerning Universal’s The Mummy reboot, as well as Tom Cruise’s involvement as they become available.